The menu below shows the variety of meals on offer. All food is cooked on the premises. Every day there is a meat or fish and vegetarian option as well as an extensive salad bar. The meals we provide are healthy and well balanced and meet the Government’s Nutritional Guidelines. 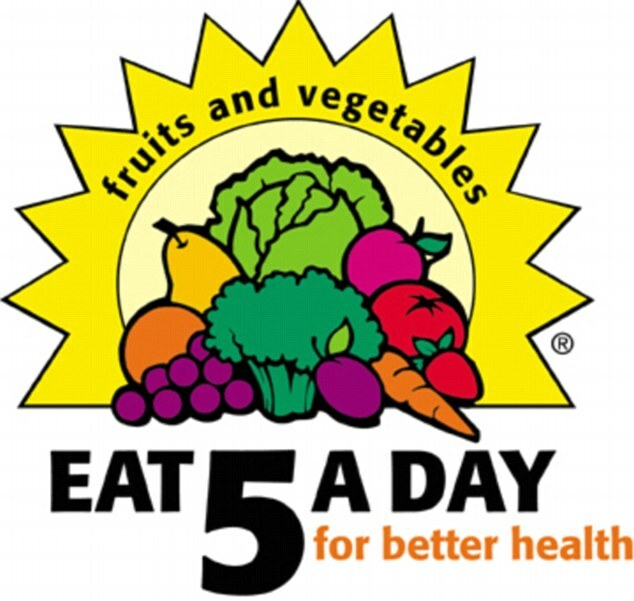 Currently children in Reception to Year 6 receive a free healthy meal as part of a pledge made by Southwark Council.